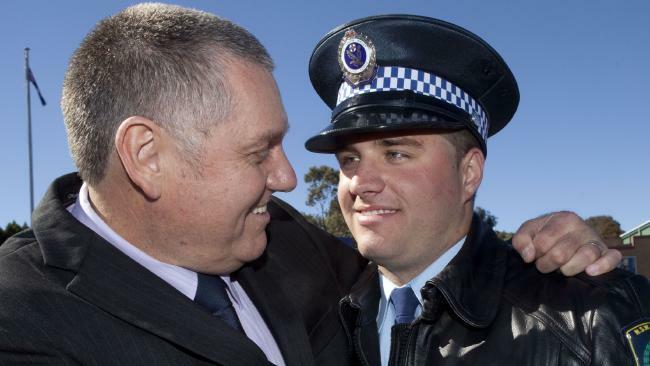 2GB radio personality Ray Hadley with his son Daniel during his graduation ceremony at the NSW Police Force Academy in Goulburn, 2012. THE police officer son of conservative 2GB radio broadcaster Ray Hadley has been charged with possession after allegedly trying to buy cocaine from a dealer. 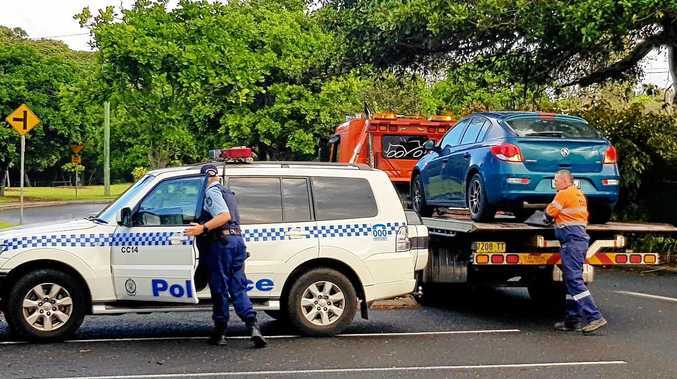 The Daily Telegraph reported on Saturday that 28-year-old Daniel Hadley, a NSW police constable with the North West Metropolitan Region, was off-duty and under surveillance when he attempted the purchase on Friday in Sydney's west. He was reportedly arrested at the Australian Hotel and Brewery in Rouse Hill after officers allegedly found cocaine on him. He has since been charged with possession of a prohibited drug. Constable Hadley, who started his police career in May 2012, was named St Marys Local Area Command Police Officer of the Year in 2014. Daniel has been granted conditional bail but his future with NSW Police is now under review. He has been suspended from duty in the interim. His father, who broadcasts on Sydney station 2GB, is understood to be devastated. The broadcaster is a strong anti-drug campaigner on his radio show and in his newspaper column. Ray this morning excused himself from appearing on the 2GB Continuous Call Team's Saturday show and the station's coverage of an annual league match at the Mick Cronin Oval in Gerringong, on the NSW South Coast. He cited "family matters". His on-air replacement Mark Levy told listeners Ray would address the issue of his only son's arrest later in the program. 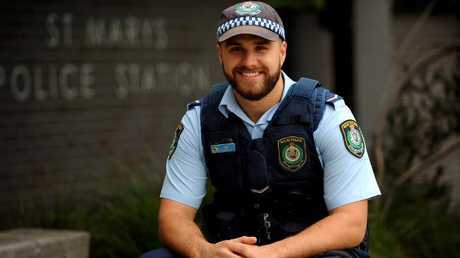 Constable Daniel Hadley was the recipient of a Police Officer of the Year Award for St Marys LAC in 2014. The Australian reports Macquarie Media chief executive Adam Lang said Ray would make a statement in the company boardroom. The father and son reportedly share an extremely close relationship. Daniel's Facebook page used to feature a photograph of a tattoo on his left upper arm depicting a radio microphone and the word "Dad". Ray is the father of four children. Daniel will appear before Parramatta Local Court on September 12.